Looking for a casual looking, sporty top? 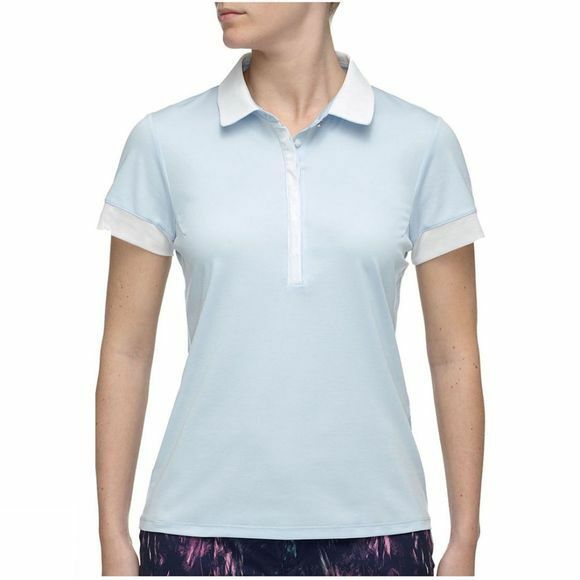 If so, the Women's Sia Primeflex Short Sleeve Polo is the ideal choice for you. Its melange material is soft on the skin for comfort but is also stretchy and durable due to the special Primeflex yarn. 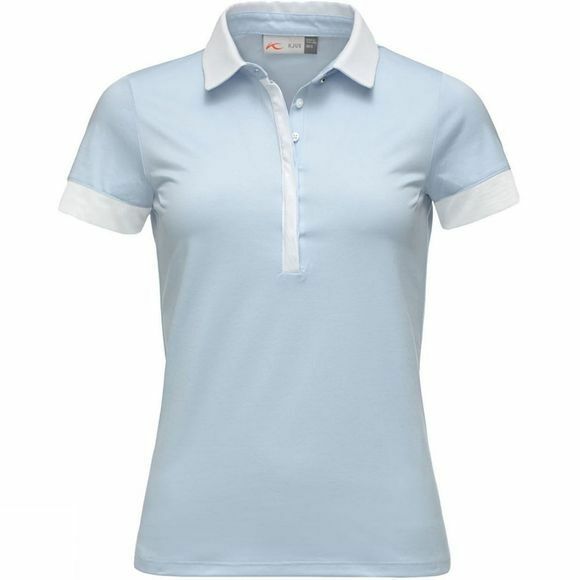 The mesh detailing adds that sporty look, so whether you are playing a round of golf or perhaps fancy some tennis, look no further.